Specialized designed the Grail glove in partnership with Dr Kyle Bickel, an orthopaedic hand surgeon based in San Francisco. 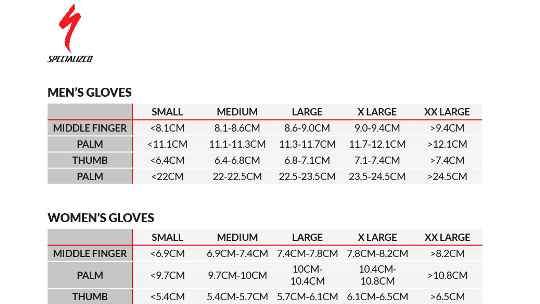 The Gloves were made to provide you with the best possible fit, whilst also offering high-quality durability and comfort with the fabrics and technologies used. 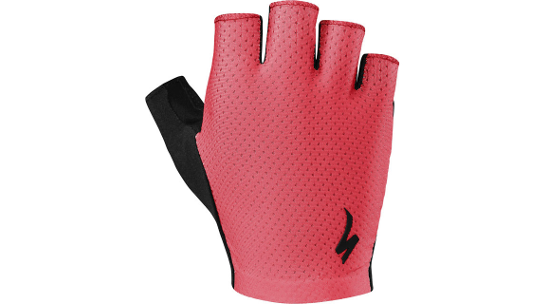 The gloves have been scientifically tested and proven to reduce hand numbness by helping to increase circulation and blood flow to the area as well as distributing pressure from the handlebars and road shatter. 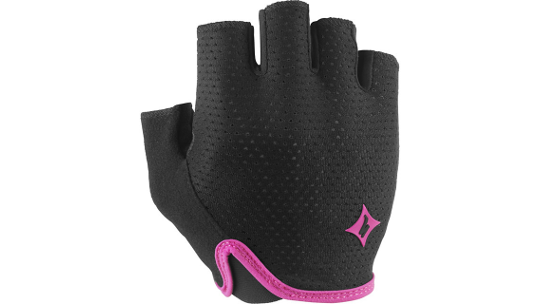 A mesh upper helps to regulate the temperature of your hands, preventing blistering and a Microwipe™ material used on the thumb is great for wicking away sweat when the weather turns hot. Internal Body Geometry Equalizer™ padding was developed by Dr Kyle Bickel M.D. to fill the recesses of the palm in order to create an even surface over the hand. This comes with the positive result of unrestricted blood flow, which will greatly reduce numbness and tremendously enhance overall comfort. 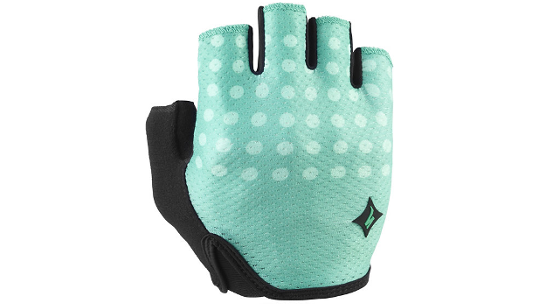 The high stretch mesh is placed at the top of hand for its soft, breathable qualities.